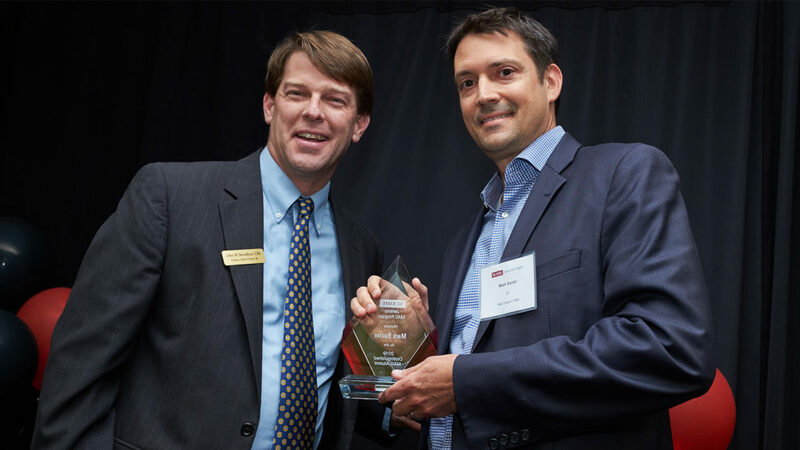 Mark Baxter, who received his bachelor’s degree in accounting in 1996 at the Poole College of Management and his master’s in accounting in 1998 through the Jenkins MAC program, was recognized at the MAC program’s 25th Anniversary Celebration Reception held on April 4. An assurance partner at EY in Raleigh, Baxter is an active, involved alum, serving on the Poole College of Management Board of Advisors, the MAC Board of Advisors, the NC State Executive Education Board, as well as coordinating his firm's relationship with the college and supporting students through the Baxter Family Endowment. 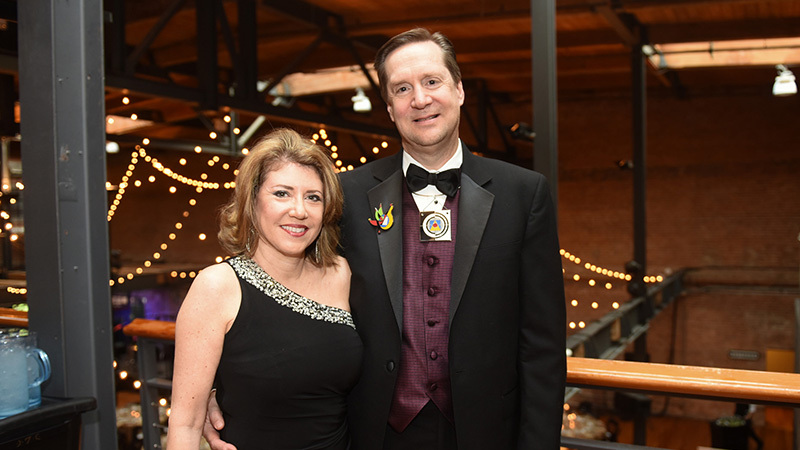 The College of Design's 2019 Designlife Gala honored Stephen Hill, an entrepreneur who incorporates his advocacy for the arts, historic preservation and downtown revitalization in his businesses, and alumni Kevin and Myra Kane, who received the Wings on Wings Award for their generous support of the college and the Coastal Dynamics Design Lab. The UNC Board of Governors named Ed Stack, a former student body president, to the NC State Board of Trustees and reappointed three other alumni -- Chip Andrews, Stan Kelly and Dewayne Washington -- to the 13-member advisory board for four-year terms. The College of Sciences' Day of Giving highlights included raising $699,366 for student programs, scholarships, research, outreach and other initiatives, and winning several unique challenges. 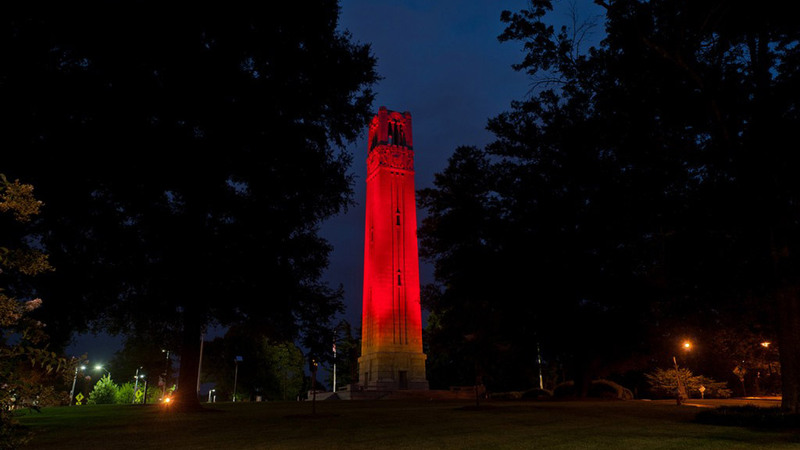 NC State's first-ever Day of Giving kicks off on March 27. With challenge matches and leaderboard competitions, the day will offer multiple ways for donors to amplify for their support for the university's students, faculty, staff, facilities and programs. Each day, across NC State, students, faculty, researchers and staff encounter extraordinary experiences and opportunities made possible by donor support. Learn more about how donors who join us in our Campaign change the future for NC State — and the world. 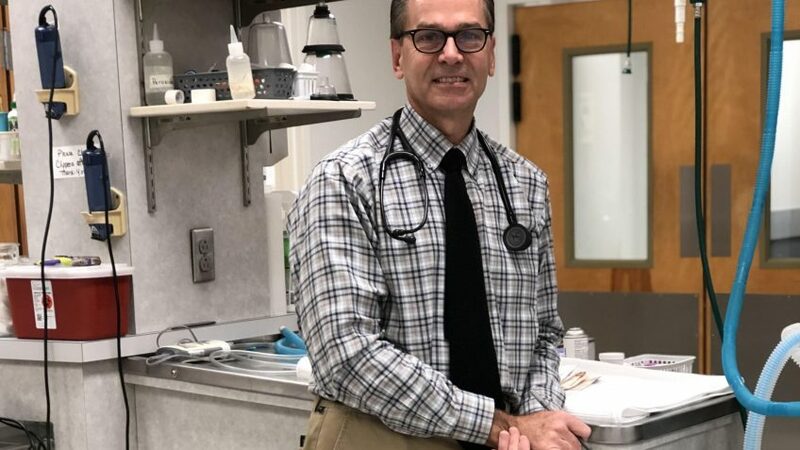 When Rick Hovis received his DVM degree in 1989 from the NC State College of Veterinary Medicine, he was part of the fifth graduating class. Six months into his career and just starting life with his wife, Kelly, Hovis made a $50 donation to his alma mater. He has continued giving generously to the college over the past 30 years, supporting All Gifts Great and Small, the Teaching Animal Unit and other funds, and he has served as a mentor. 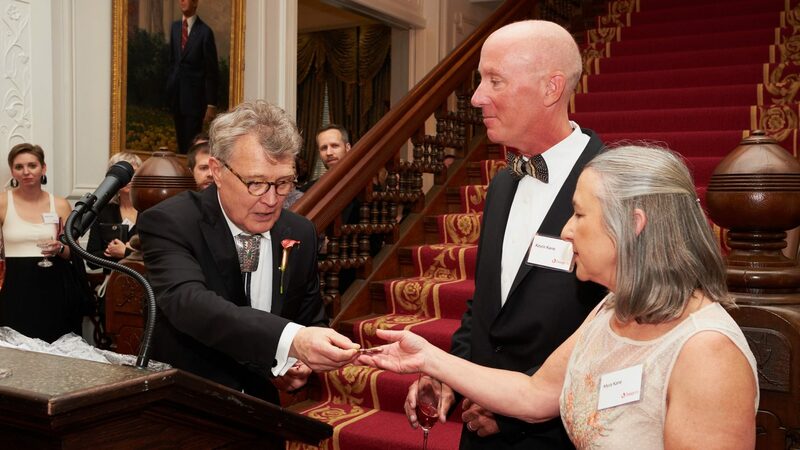 Read reactions to Chuck Flink becoming the fifth College of Design alumnus to receive NC State's Watauga Medal. He will be presented with his medal at the Founders' Day celebration March 8. On March 8, NC State will award its highest nonacademic honor to alumni S. Frank Culberson, Charles A. Flink II and James A. Stewart. The Watauga Medal, given annually by the Board of Trustees since 1975, recognizes extraordinary service and commitment to the university. 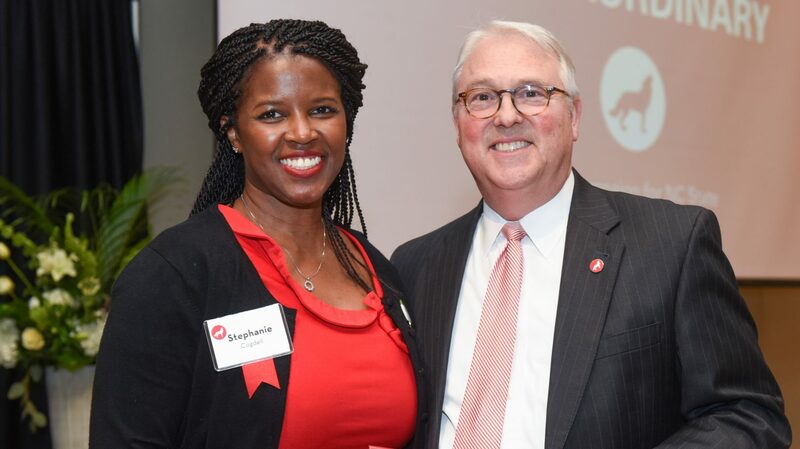 Stephanie Cogdell found a home at NC State and, as a volunteer, board member, mentor and donor, she has been giving back ever since. She has established a planned gift that benefits, in part, the Black Alumni Society’s Augustus Witherspoon Graduate Scholarship Endowment and Lawrence M. Clark Memorial Undergraduate Scholarship funds.